FUNCTIONALITY AND AESTHETICS, RESPECT FOR THE ENVIRONMENT AND THE PLEASURE OF INDULGENCE, BEAUTY AND HEALTH. LESS IS MORE IS REDUCTION TO THE ESSENTIAL. When stylist experience, biomimetics and aromatherapy combine, an innovative salon line emerges, combining functionality, health and environmentalism with indulgent pleasure. 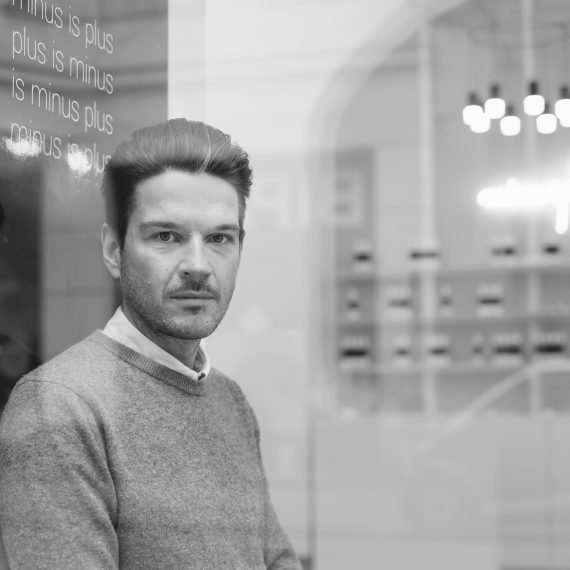 In 2005, Hannes Trummer opened a small hair salon with big ambitions in the center of Vienna, following a highly successful stint as Artistic Director and Staff Trainer at a renowned international hairdressing chain. His intensive study of the Feldenkrais Method (Awareness through Movement), and his conviction that the client and the client‘s needs are central, prompted him to formulate the Less is More idea: That the need for space to evolve is accomodated through a reduction to the essential. With the salon itself, he achieved the first realization of the Less is More concept. This is expressed, for instance, in the highly simplified architecture and layout, in which the client and her reflection serve as the only decoration. In this calm and harmonious atmosphere, there is space and time to realize the personal tastes of the client via technical know-how, a sensibility for aesthetics and an acceptance of the client’s unique style. The time was ripe for an expansion of the concept when Doris Brandhuber, a chemist and aromatherapist, first crossed his path. Over the course of her university education and research work, the natural scientist had made Biomimetics her area of specialty. This interdisciplinary field uses the systems and methods of nature as a model, systematically generating products for an entirely new, optimized purpose. As a chemist, she is well aware of the composition of modern cosmetics. After closely examining the health and environmental consequences of common salon products, the couple came to the clear conclusion that they preferred to inflict these on neither the hair and skin nor the environment. 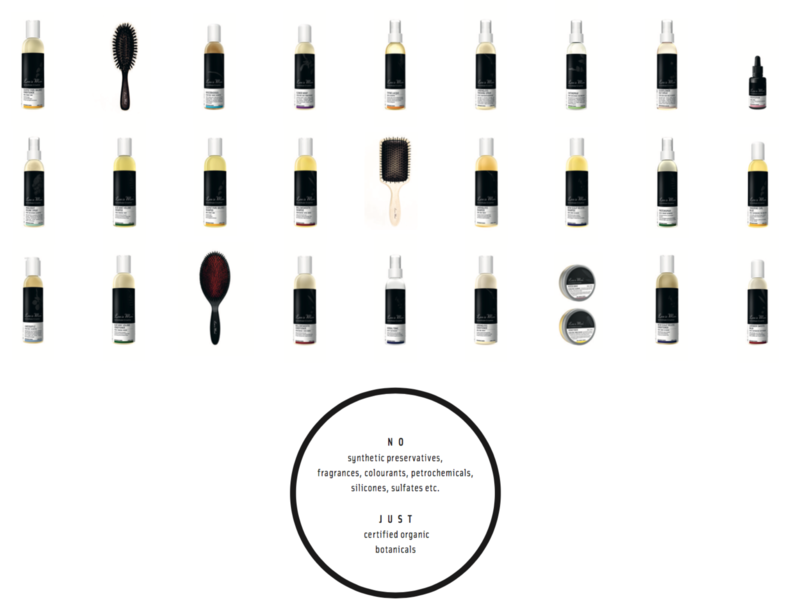 In order to meet the Less is More standard for honest and healthy hair cosmetics, they would obviously have to create their own formulas. 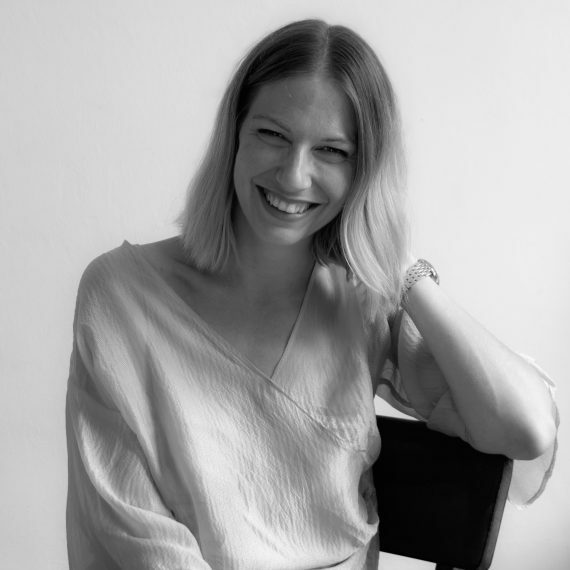 Thus the chemist, now a PhD and inter alia working as an environmental consultant, decided to pass up a research fellowship at Yale and devote herself to developing their own line. They set up their first research facility in the Less is More salon itself. With direct contact to the consumer, their palette of care- and styling products continued to mature, combining functionality with simplicity, beauty with health and ethical concerns with aesthetic intentions. The innovative formulas exclusively contain natural ingredients, chosen for their effectivity, purity and optimal tolerance by both skin and the environment: obtained from renewable sources, and from certified organic growers wherever possible, they are quickly and completely biodegradable. The targeted use of the purest essential oils optimizes the product‘s effectiveness and refines its ability to create wellness and pleasure. Highest effectivity, respect for the environment and the user‘s well-being are as much the essential requirements as the result of every Less is More organic haircare product.